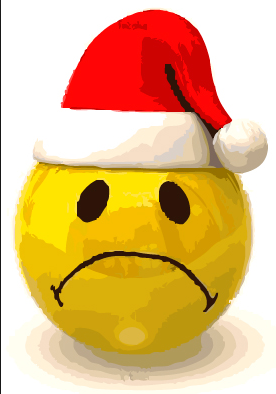 The festive season is often filled with joy and merriment, however it may feel like the opposite for those who are vulnerable, lonely or are struggling to cope. A range of mental health and wellbeing services and support are available over the festive period. Please visit www.warwickshire.gov.uk/mentalhealth to find out more about the services and support available.